Do you truly need to overhaul your health and fitness? Well, you are in the right place. 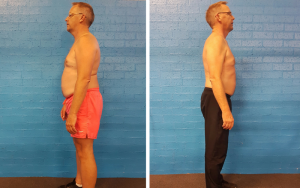 At Body Revival we have created a complete program that takes the guesswork out of Exercise and Nutrition. The Revival Program is designed to give you the information that can truly change your life. We work with you to create a blueprint for success which is tailored to your health and fitness goals. The Revival Program provides you with a complete nutrition guide combined with a comprehensive workout program designed to maximize results. In addition to this, we teach you effective motivational techniques which keep you focused on your target. 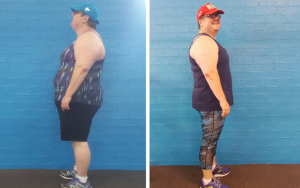 Commonly, people start a new fitness program and lose focus after a few short weeks but with Body Revival we keep you on track and motivated to hit your goals. Most personal trainers just take you through a workout and say “see you next week”, but in the revival program you have access to our private forum where we provide you with Videos, Recipes, Exercises and More to aid your pursuit health. The Revival Program is not about becoming “shredded”, it’s all about feeling proud inside and out, and being truly happy with your body. 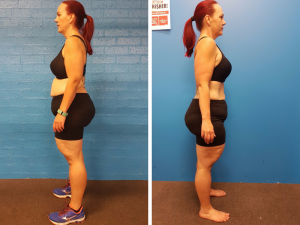 We provide real results for real people so let us help you achieve a new level of health and fitness. The Revival Program is here to help you gain focus on your body and the results you desire. 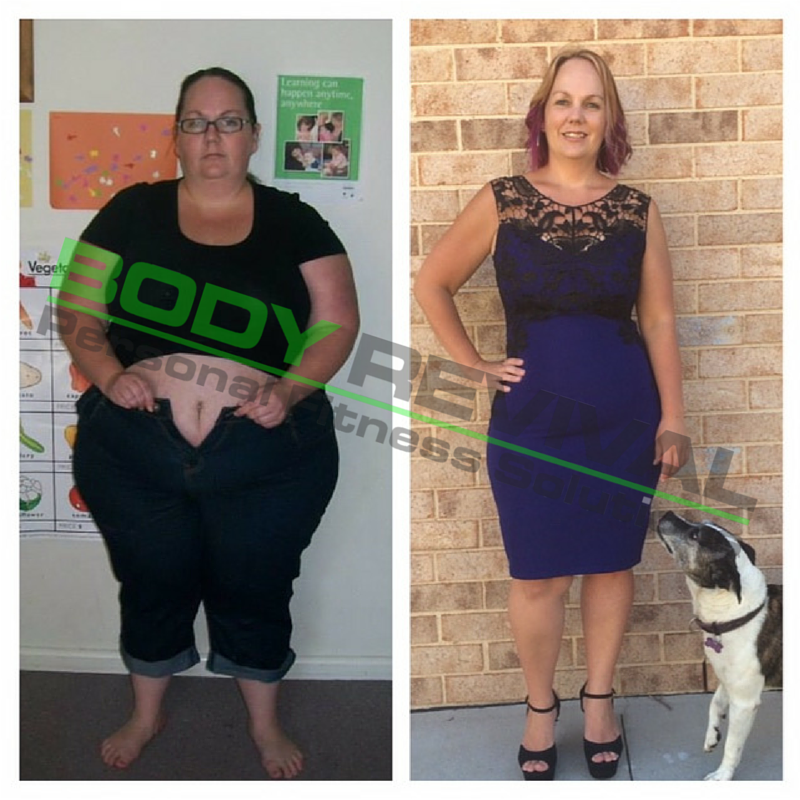 It’s common for people to lose focus on their weight loss journey but with Body Revival, you will definitely succeed. Let’s build your healthy habits and let us guide you through a true life-changing fitness journey.